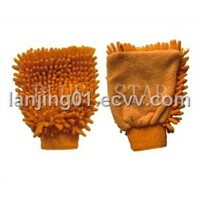 Sincerely looking for distributors from different countries,welcome your inquiry ! 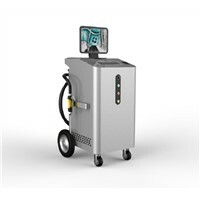 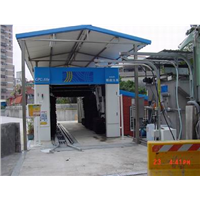 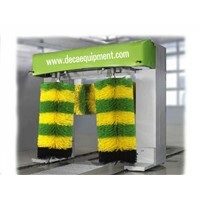 At the public transportation systems' requirement on bus wash fast and timely,we have developed the automatic over bus wash machine with 2 brushes and 3 brushes,also pass type bus wash with 3brushes,4brushes and 5brushes.We have change the past on bus wash with the disadvantage of the behind design,short-life,high failure rate,single function and bad wash effects.Which was regarded as one ideal bus wash model, deeply love by the customer home and abroad. 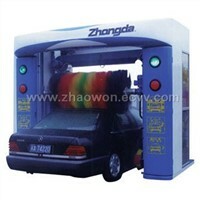 1.Technology from japan and service in china,with a leading technology in the world. 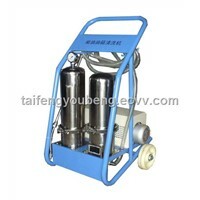 2.Top end,amazing model and high grade. 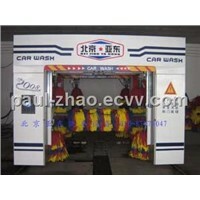 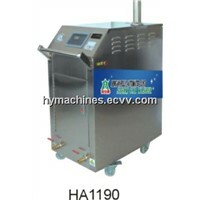 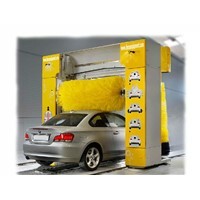 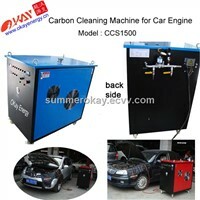 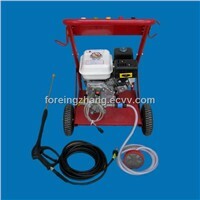 3.Fully automatic car washing,can save more labor cost. 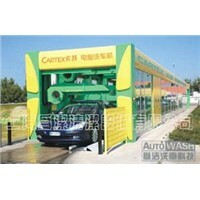 4.Energy and water saving,lowest use-cost at the same line on car wash.
5.The high cost performance for more than 15 year long life use. 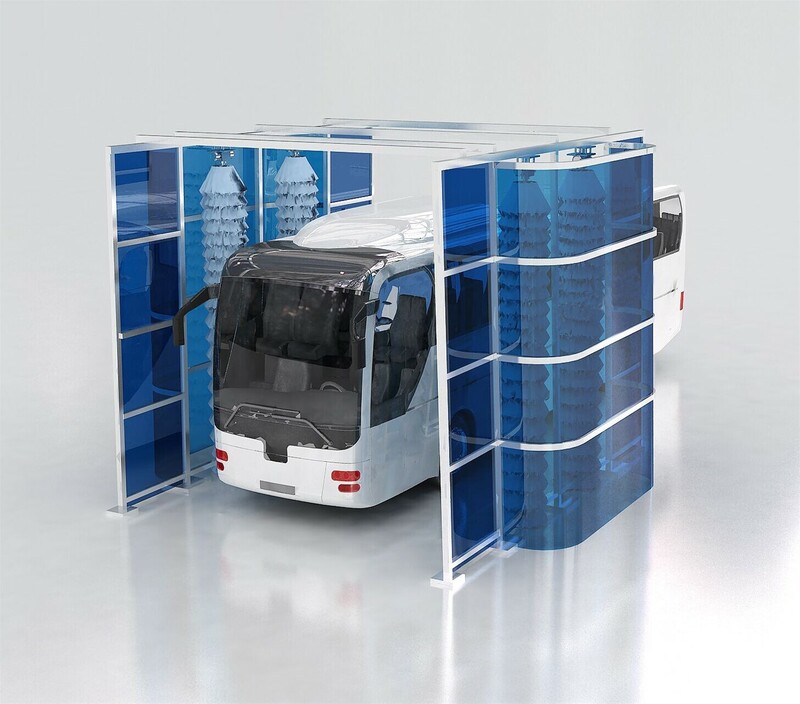 6.Safety use with stable and reliable performance. 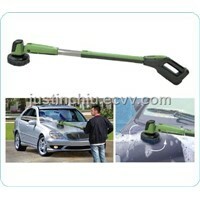 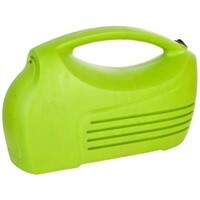 7.Very easy to use and maintain. 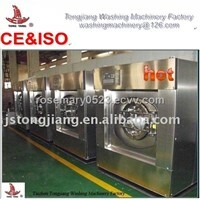 8.The low failure rate for the main parts imported from abroad. 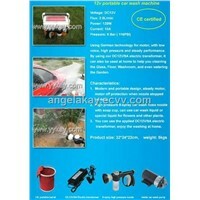 9.With its own failure rate for the main parts imported form abroad. 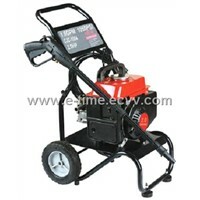 10.With its own fault identification code, the break down can be recognized and removed easily. 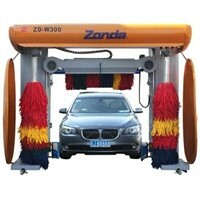 Vehicle bottom sprinkling system,Pressure washing systems,Vehicle side sprinkling system,wheel wash machine,car vacuum cleaner,water recycling systems. 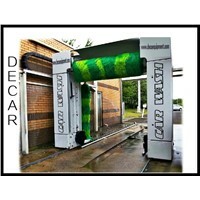 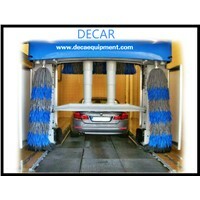 Shanghai Decar established in 2006 ,we are manufacturer with 15 years experience on producing automotive equipment like car wash machine. 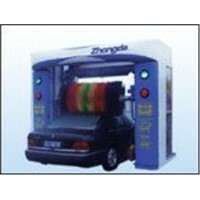 tyre changer,wheel balancer, wheel alignment ,car lifts .